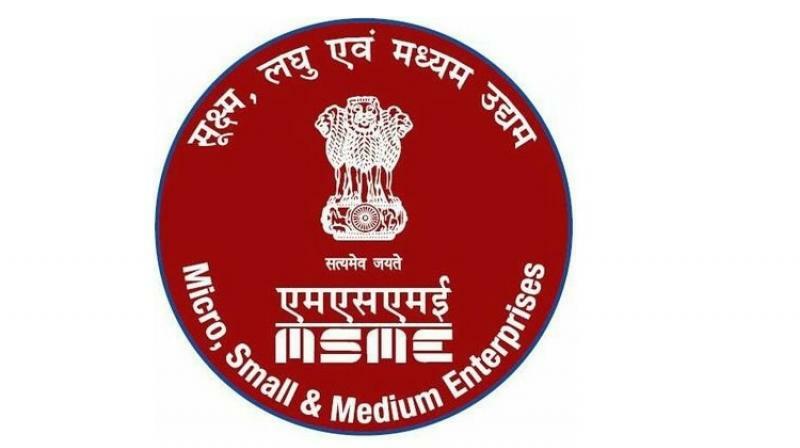 "The MSME focused outreach programme will give a boost to the man made fiber (MMF) textile manufacturing units in textile hubs like Gujarat, Maharashtra, Tamil Nadu and Uttar Pradesh",, source. Under the support and outreach 100 days programme, various activities have been undertaken in identified districts for creating synergy for MSMEs in textile sector like holding camps for Mudra loan in collaboration with local bank, enrolment of beneficiaries on 'e-dhaga', distribution of tool kits to beneficiaries, registration and distribution of Pehchancard to artisans and weavers, quality certification and social security. For the full stories from 3 other publishers, get Crisp on your smartphone.